Pug life! 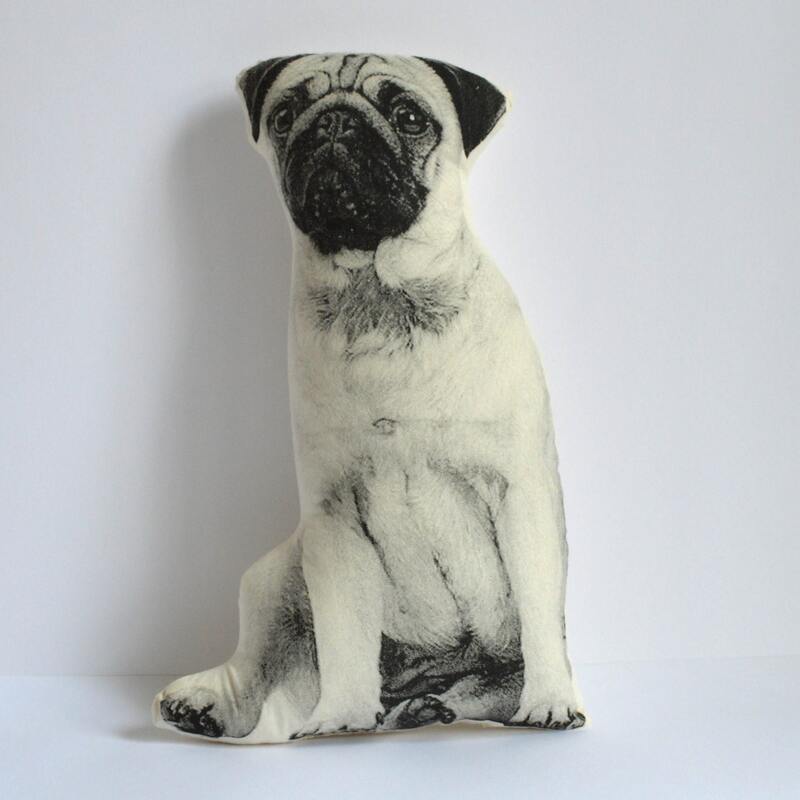 This one color silkscreen pillow is perfect for pug lovers everywhere. This is the most adorable pillow - I love it! Thank you! My daughter loves her realistic pug pillow! She has been begging for a real pug for a couple years now so this was the next best thing ;) Fast Shipping! Thanks! This pillow is adorable and so well made. 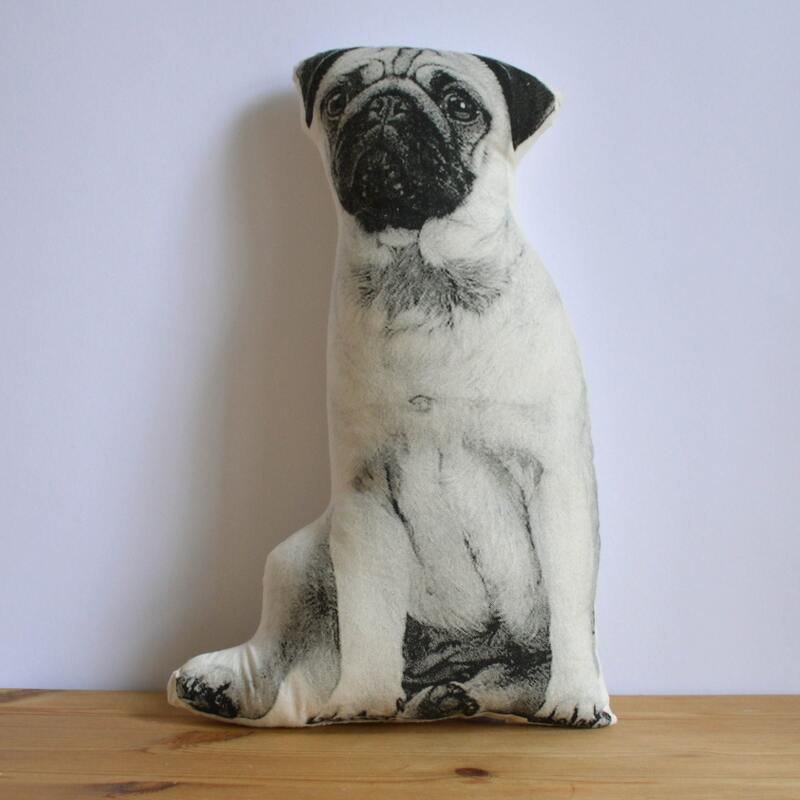 I love unique, hand made items, especially to give as gifts and this pillow will definitely please the pug lover in my life. I cannot wait to give this to my boyfriend! he's always wanted a pug but has never been able to have a pet so this is perfect. Gorgeous craftsmanship and was shipped and arrived very quickly!